The eighth and final season of HBO’s hit television series Game of Thrones will premiere in April 2019, so fans around the world will be gearing up for one last dose of dynastic squabbling, political intrigue and looming supernatural doom on the fictional continents of Westeros and Essos. George R. R. Martin, the author of the cycle of novels on which the TV series is based, took inspiration from actual historical events and locations, including the city of Venice, the likely model for Braavos, whose bay is guarded by a giant statue called the Titan of Braavos resembling the famed Colossus of Rhodes. The lavish television production has filmed in many stunning locations throughout the world, and location scouts would no doubt have visited many more. A pity they didn’t consult with us here at Global Voices, as we have a few recommendations as well. Here they are below, better late than never. In Game of Thrones, the Hall of Faces houses skinned faces of the dead in a great hall within the House of Black and White, a temple in the city of Braavos that serves as headquarters for a sect of religious assassins known as the Faceless Men. 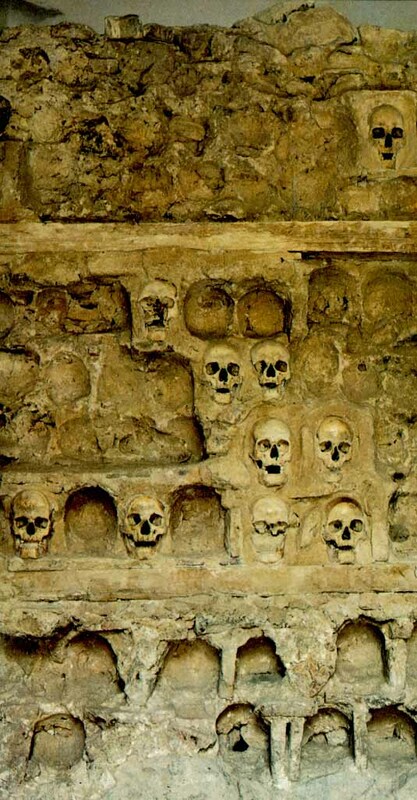 A real-life equivalent can be found in the Skull Tower in the Southern Serbian city of Niš. The structure, now located in the Serbian Orthodox Christian temple, was originally erected by the Ottomans in 1809 to display the severed heads of the rebels participating in the First Serbian Uprising. The 4.5-meter (15 ft) tower originally contained 952 skulls embedded on four sides in 14 rows, but over time many fell off and were lost. Some were reclaimed by relatives and buried, or stolen by souvenir hunters. Instead of serving its intended function as a deterrent to future rebels, the Skull Tower became a symbol of resentment against the Ottomans, who were finally forced to leave the area in 1878. The site has an official status of Monument of Culture of Extraordinary Importance and is one of the biggest tourist attractions in the Niš area, receiving tens of thousands of visitors per year. In Game of Thrones, Lands of Always Winter is the northernmost part of the continent of Westeros, far beyond the Wall. It is permanently locked in winter and perpetually frozen. 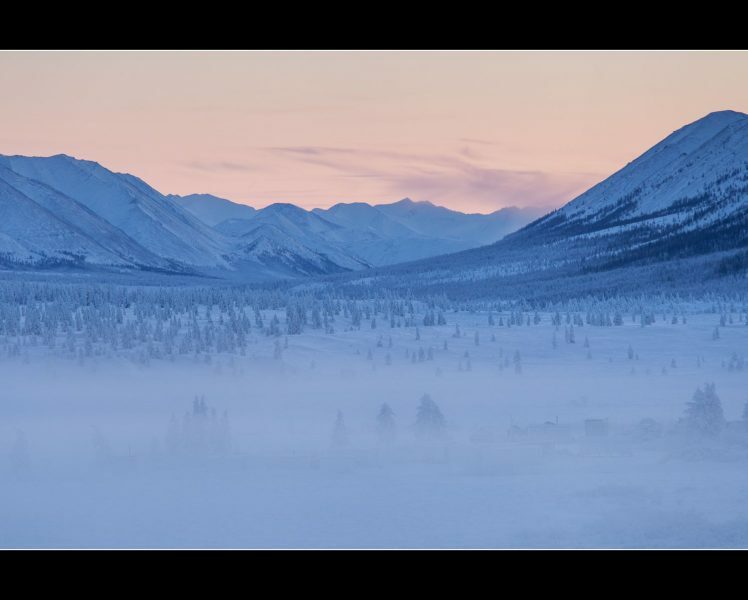 Discussions within Global Voices community identified the Oymyakon village in Russia as a place where one can experience what it would be like in the land of the Free Folk. One of the coldest permanently inhabited locales on earth, Oymyakon is situated in the part of Siberia known as Yakutia (officially Sakha Republic), a term familiar to players of another pop culture phenomenon, the strategy board game Risk.The region has been marketed to international tourists as “the Pole of Cold”. In 2017, a local Yakutian broadcaster wrote to HBO suggesting that the series finale be filmed in the region, including at Oymyakon, because “there is no place more appropriate to show the real winter”. 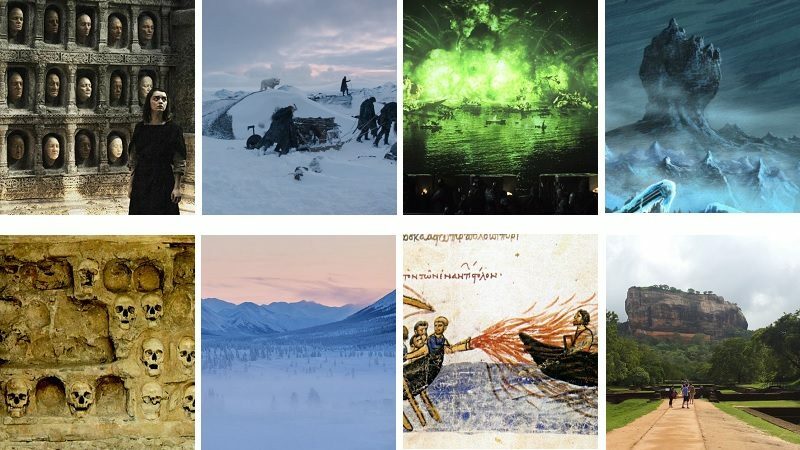 The suggestion was ignored, however, and Northern Ireland and Iceland remained the final season filming locations for scenes in the north of Westeros. In the world of Game of Thrones, Blackwater Bay is an inlet in the Narrow Sea on the shores of eastern Westeros. King’s Landing, the capital of the empire of the Seven Kingdoms, is located there. A credible real-life stand-in for Blackwater Bay is the Golden Horn, the primary inlet of the Bosphorus in Istanbul, Turkey. In bygone days it was the primary waterway used to reach Constantinople, the capital of the Eastern Roman Empire, later known as the Byzantine Empire. The bay served as the chief base for the Byzantine navy, and unlike its Game of Thrones lookalike, a long chain across its mouth prevented enemy ships from entering and getting close to the city. The chain wasn’t enough to stop the most persistent of invaders, however. The Viking-Slav raiders of the Kievan Rus’ in the 10th century, and Ottoman Sultan Mehmed II in 1453 both went around the chain by dragging their (Viking and Ottoman) light ships overland, out of the Bosphorus and around Galata, the tower that anchored the chain on the far end of the bay. They then relaunched the ships into the closed bay. In 1204, during the Fourth Crusade, Venetian ships were able to break the chain with a ram. 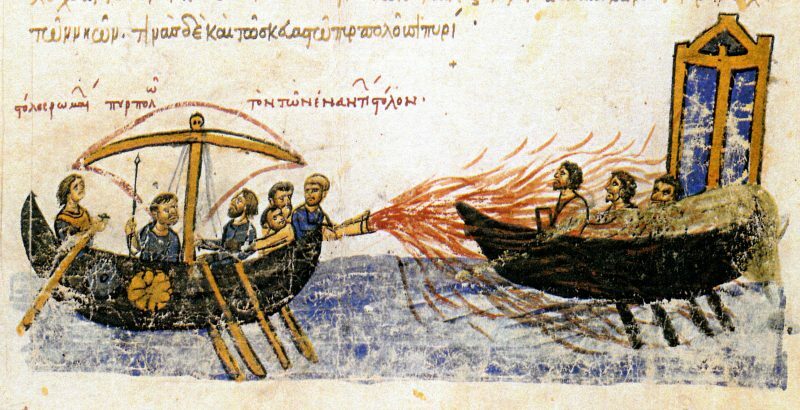 Unlike the two later invaders, who managed to take the city, the defenders of Constantinople managed to defeat the Kievan Rus’ by the using Greek Fire, a combustible compound emitted by a flame-throwing weapon and used to set light to enemy ships. The Game of Thrones equivalent of Greek Fire is wildfire, the volatile green liquid that was used by forces commanded by Tyrion Lannister to win the Battle of Blackwater. The composition of both the historical and fictional chemical weapons has remained a secret. For the TV series, the ancient medieval city of Dubrovnik on the Croatian coast of the Adriatic Sea, was the filming location for many of the outdoor scenes in King’s Landing. Game of Thrones’ the Fist of the First Men is an “ancient ring fort” in the Lands of Always Winter, “located at the crown of a defensible round hill with an excellent view of the surrounding countryside.” It is used as a defensive position by the Night’s Watch in battles against the Free Folk and the Night Walkers’ zombies. One earthly equivalent of this mountain is located far away from the icy polar regions in the tropics, near the equator, in an environment that Game of Thrones’ fans would consider more similar to the famed ‘Summer Islands’: central Sri Lanka. 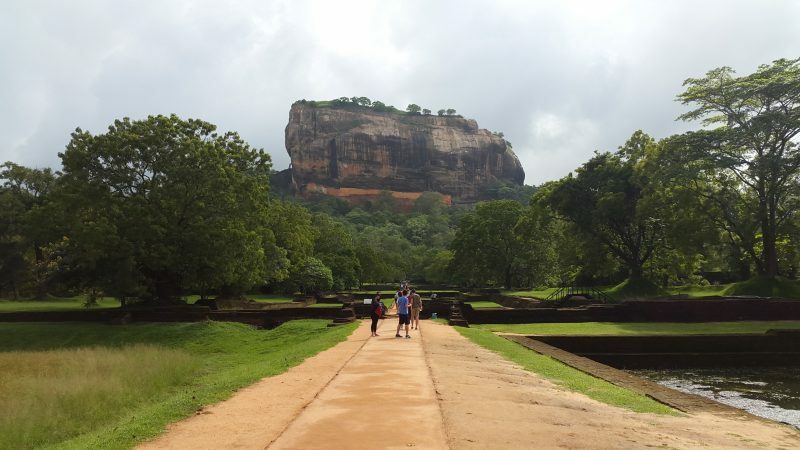 The approach to ancient rock fortress of Sigiriya in Sri Lanka. Photo by Filip Stojanovski, CC-BY. In its heyday, far from being a remote outpost in the wilderness, the ancient rock fortress Sigiriya (or the Lion Rock) served as the capital of a legendary fifth-century kingdom. The palace of the king, Kasyapa, sits at the top of a column of rock nearly 200 metres (660 ft) high that dominates the vast plain around it. It was abandoned after the king’s death and later used as a Buddhist monastery until the 14th century. Still visible at the top of the rock are the remains of the king’s throne, which was made of stone within a larger structure. 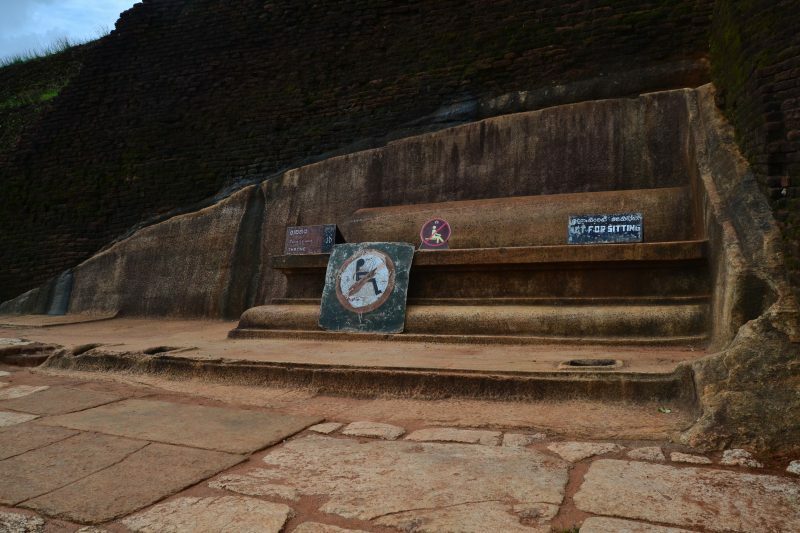 The remains of the ancient Throne on top of Sigiriya fortress. Today it’s forbidden to sit on it. Photo by Filip Stojanovski, CC-BY. Click to enlarge. UNESCO designated Sigiriya a World Heritage Site in 1982. In the same year it featured as a location of the music video for the song “Save a Prayer” by Duran Duran.